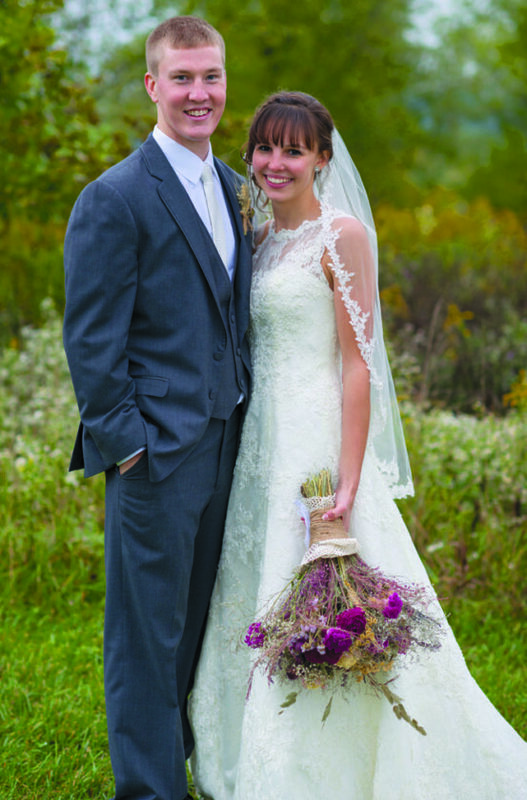 Alexa Mock and Matthew Ritchey were united in marriage at 4 p.m. Oct. 8 at First Church of Christ, Altoona. The bride is the daughter of Terry and Jana Mock of Williamsburg. 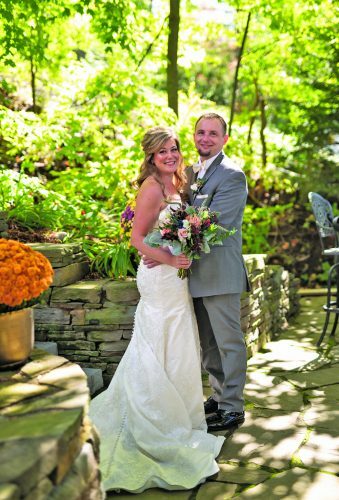 The bridegroom is the son of Thomas and Cindy Ritchey of Martinsburg. Pastor Donald McClune performed the ceremony. 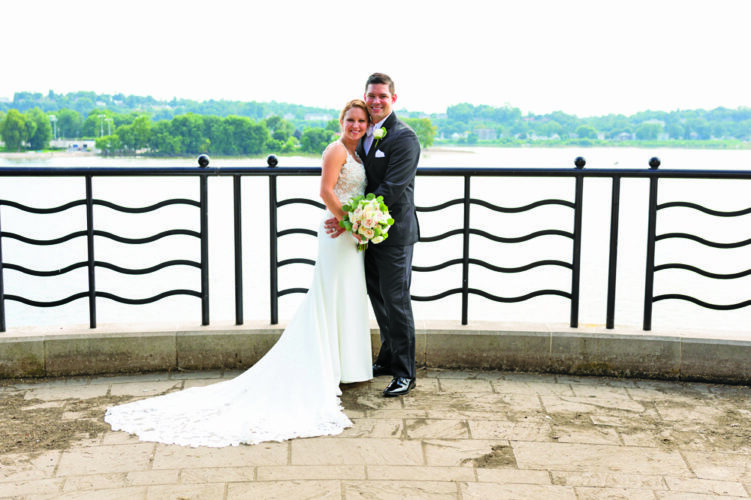 Tessa Robley was matron of honor. Bridesmaids were Laura Ritchey, Sheyanne Fox, Kayla Shriver and Nicole Ickes. 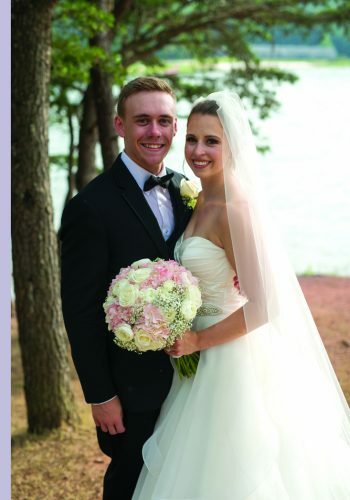 Shane Ritchey served as best man. Ushers were Landon Mock, Adam Wheland, Brandon Nicewonger and Chad Wheland. 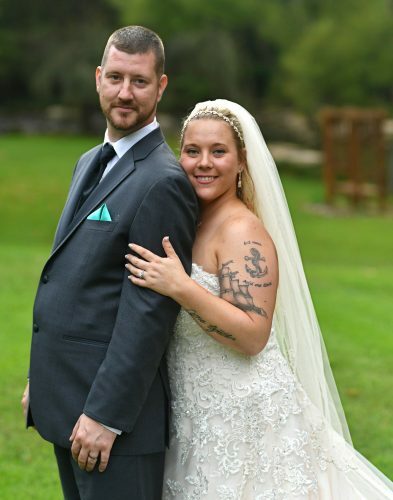 The reception was held at Morrisons Cove Memorial Park, Martinsburg. 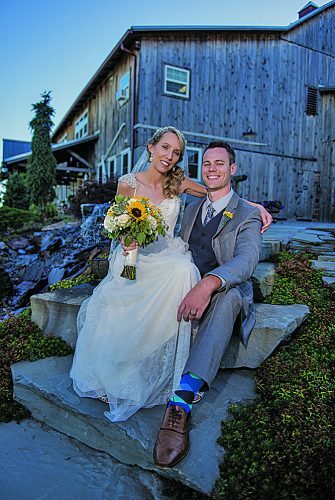 The couple took a wedding trip to Gatlinburg, Tenn.
Mrs. Ritchey is a 2012 graduate of Central High School, Martinsburg and a 2016 graduate of Penn State Altoona with a bachelor’s degree in elementary education. She is employed at Mountain View Elementary School, Latrobe. 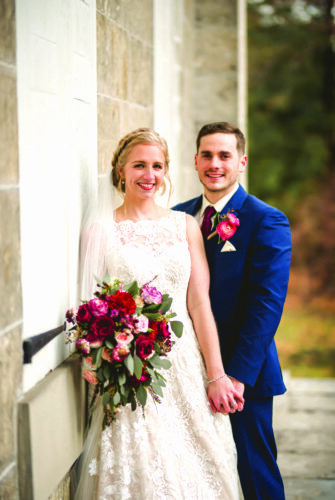 Mr. Ritchey is a 2012 graduate of Central High School and a 2016 graduate of Penn State University, University Park, with a bachelor’s degree in electrical engineering. He is employed at Bechtel Plant Machinery, Monroe-ville.